Jake Wardle changes accents. Suddenly. You might listen to Jake Wardle and not even know it. Because the guy can speak English in a huge variety of accents. Jake Wardle in demonstration mode. The subtitles are for the especially thick accents. Meryl Streep might have trouble keeping up with him. He makes films and seeks voice acting work; Wardle already has a huge following on YouTube. We talk to him in a few of his voices to find out where the facility with accents came from. BONUS: Jake reveals his participation in the coming "Twin Peaks" TV series revival. Dahlak Brathwaite shares his art and enthusiasm. Just because your middle name is "Shakespeare" doesn't mean all your work has to be hundreds of years old. The Oregon Shakespeare Festival commits art in a number of avenues, including hip-hop. The Hip Hop Poetry Open Mic Nights started several years ago at OSF. 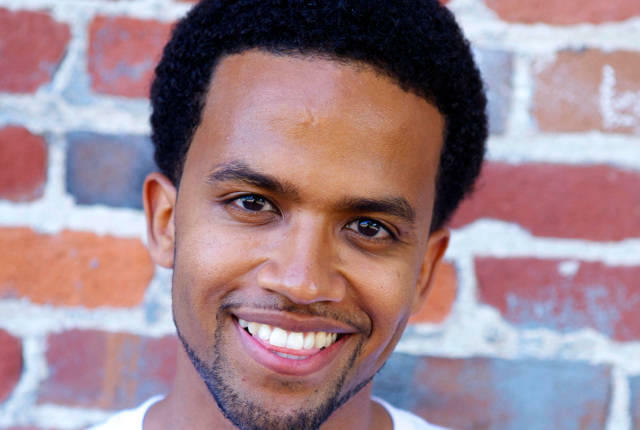 The next, coming tonight (April 4), features Dahlak Brathwaite, who has gained a national reputation for his work (it's free!). 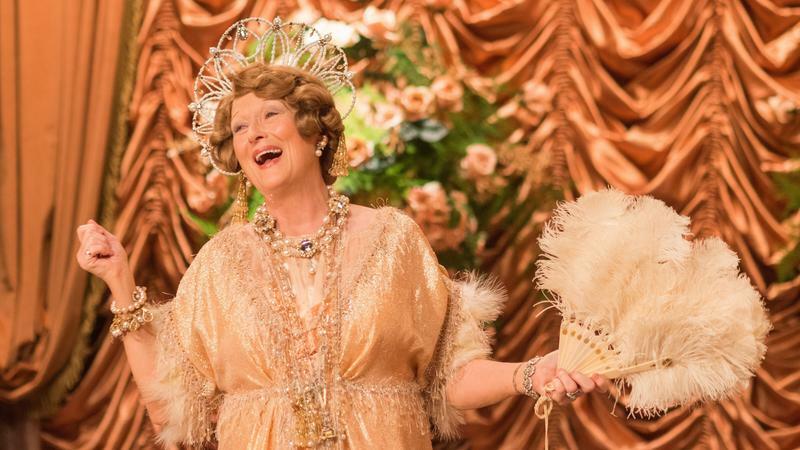 Meryl Streep works hard to sing badly in her new film, Florence Foster Jenkins. In it, she plays the title character, based on an actual heiress and socialite born in 1868, who devoted her life to music — despite the fact that she had a squeaky, screechy singing voice.